As a fully fledged nation of pie lovers. 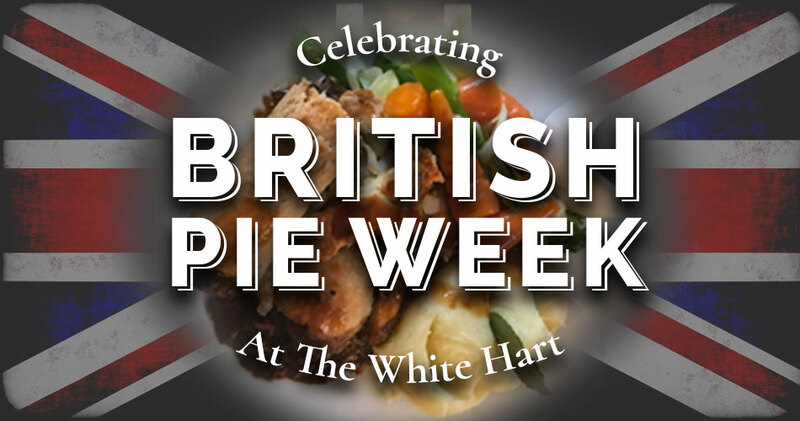 We will have a selection of delicious pies available for you. For those that love dessert we will have a true favourite, Apple Pie on our dessert menu! Available All Day Tuesday – Saturday! Good news for the non beer drinkers! The pint can be substituted for a glass of house wine or soft drink.